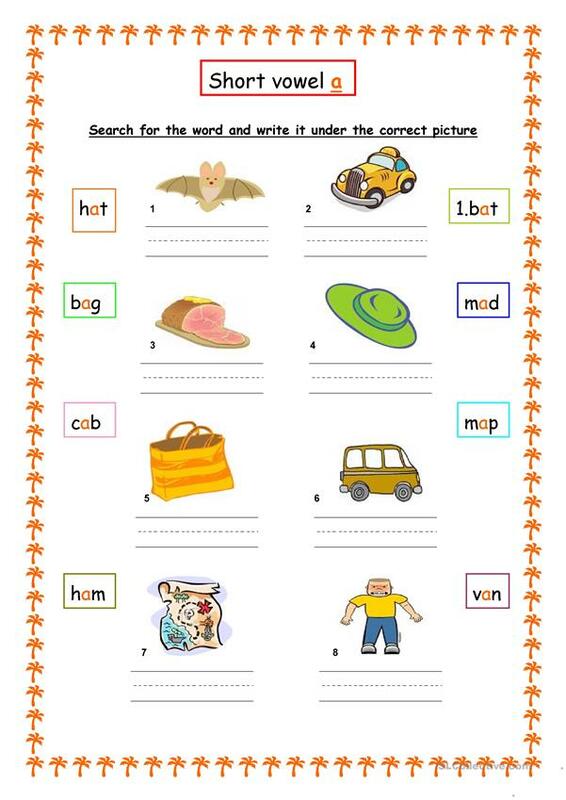 These worksheets are for the youngsters among us. 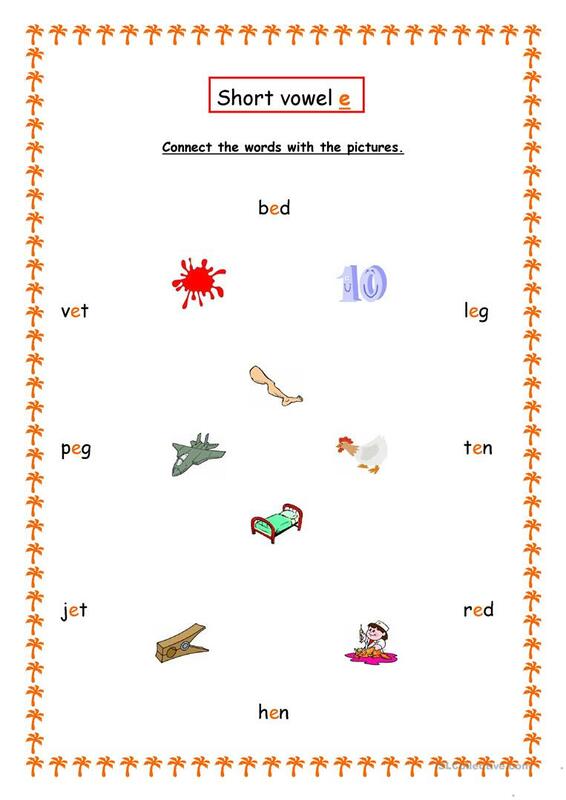 The students have to write, read and connect the cvc words. 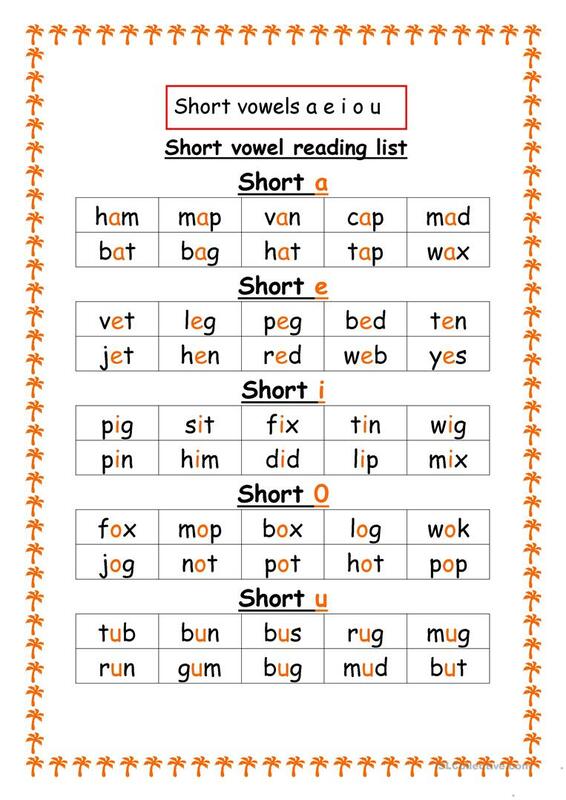 I've added a wordlist plus a reading sheet. I hope it'll be useful for some of you. Let me know (if you feel so) what you think about it if you have download it. 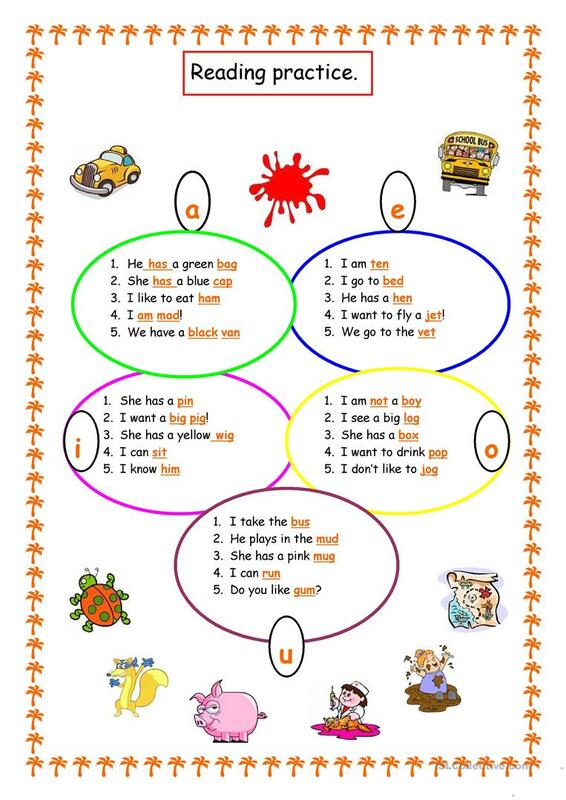 I'm always in to improve myself with some new and fresh ideas. 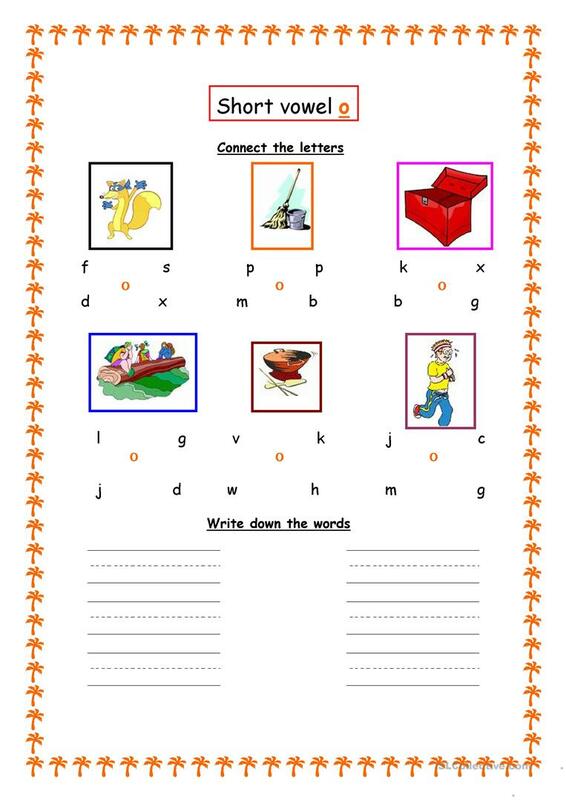 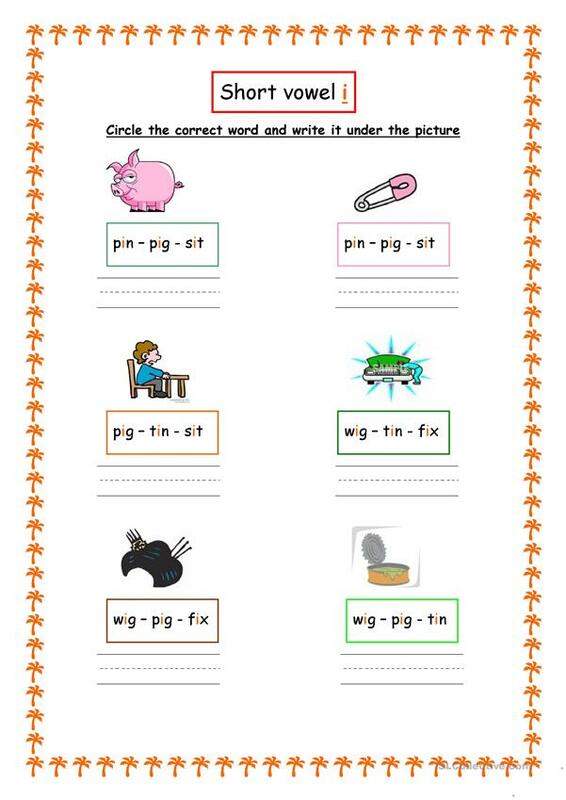 The above downloadable worksheet is intended for elementary school students at Beginner (pre-A1) level. 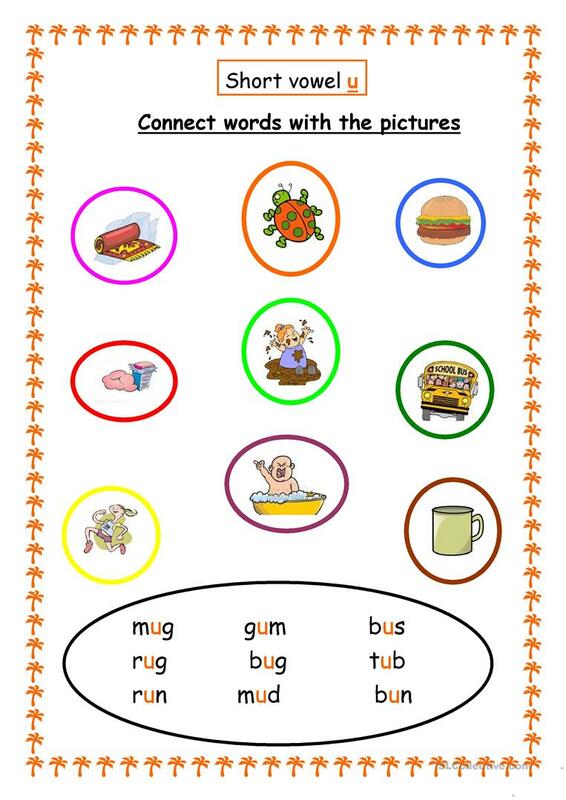 It is valuable for consolidating Consonants and vowels in English.